Kupper Engineering, Inc. (KEI) provides electrical engineering design involving power systems, emergency power, and electrical distribution. Our experience includes medium and high voltage switchgear systems, power factor correction, medium voltage overhead line design, radio transfer trip systems, and grounding systems. KEI conducts onsite surveys, preparing single line and three line diagrams for submission to permitting agencies, which is a crucial element in attaining utility approvals. 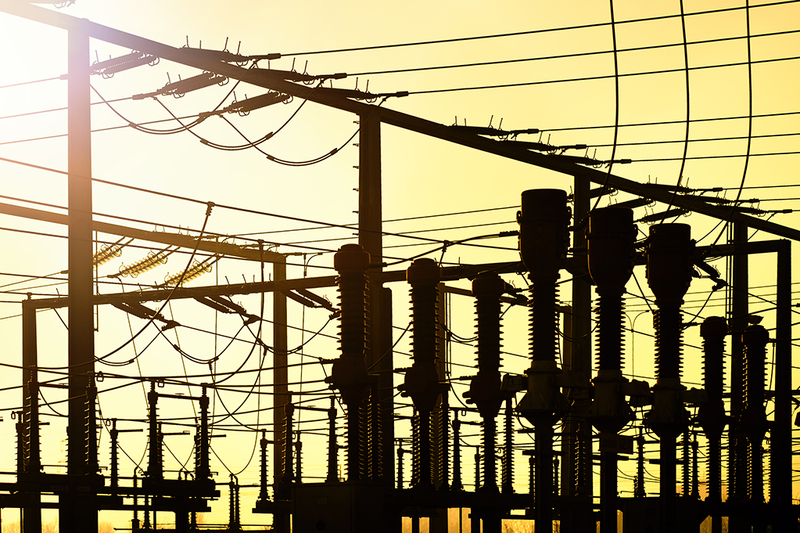 We work collaboratively with utilities and Independent System Operators (ISOs), assisting with the preparation and submission of interconnection application/documents, relay protection schemes and pole line design. Relay panels improve reliability and provide communication and control from control centers to the operation site. KEI designs and builds protective relay panels for the protection of generators, transformers, utility interconnection, and direct transfer trips. We work with manufacturers such as Schweitzer, Basler, GE, and Beckwith. We also have direct transfer trip experience with RFL over fiber or telephone, freewave and Schweitzer over 900MHz radios. We have experience in designing substations − such as upgrades to existing substations, as well as design of completely new substations. KEI has completed projects from design through startup ranging in size up to 150MVA at 15kV, 35kV, 69kV, 115kV, and 138kV. Our services include grounding, equipment specifications, and rigid bus related efforts. Our RTUs are designed to transmit real-time and accumulated energy data, status points, and curtailment values to utility energy management systems. These RTUs can be standard or custom designs. Regardless of how data is transmitted or type of protocol, we have the experience necessary to integrate these systems into your infrastructure. RTUs can transmit the data over fiber, telephone, or Internet in a variety of protocols. RTUs also have the versatility to be configured to accept many variations of points lists, protocols, and communications media to meet project requirements.